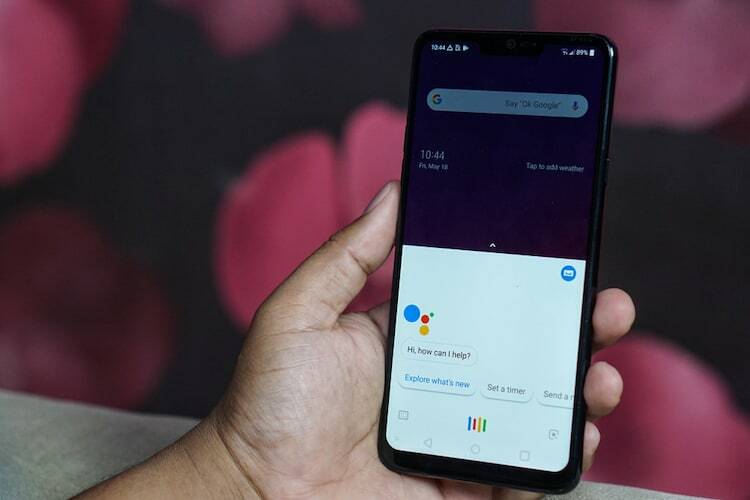 Google is adding some new features to key Android apps, Google Assistant and Google Home devices to help users make the most of the holiday season in the US, and add a bit of fun to daily chores for kids. While the timing of the launch is related to the holiday season, these can obviously be used for other occasions too. Google is adding Routines to the Clock app on Android phones. This means when you dismiss an alarm, Google Assistant can immediately start the set routine, triggering multiple things – like telling you about the weather, news and traffic on your commute to work. It can also turn on devices such as your coffee maker and lights, or play music to rouse you out of bed. Users can customize routines in the Clock app. Google says Assistant can help you check in on family or friends with a broadcast message. This sends a message from the phone to smart speakers or smart displays and can be used for just saying hello or getting everyone’s opinion on what take-out to get for dinner. Google is now adding the ability to reply back from Google Assistant-powered speaker or display straight to your phone. This feature will be available in the coming weeks. Google is also adding Recommended Recipes card right on the home screen of Smart Displays such as the Google Home Hub. This includes steps for dishes similar to ones you’ve searched for in the past. Recommendations will also be based on the nearest meal time and whichever season it is. Google says when you ask the Google Assistant about things like dinosaurs, superheroes, arts and crafts and outer space, you will get tailored family-friendly responses. As examples, it’s asking users to try: “Hey Google, I lost my tooth,” or “Hey Google, check for monsters.” Family friendly-responses are available when kids under 13 are signed into devices via the Family Link app.